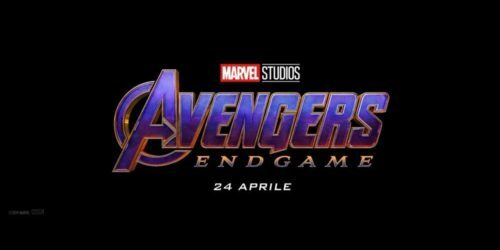 Un film di Joe Russo, Anthony Russo. 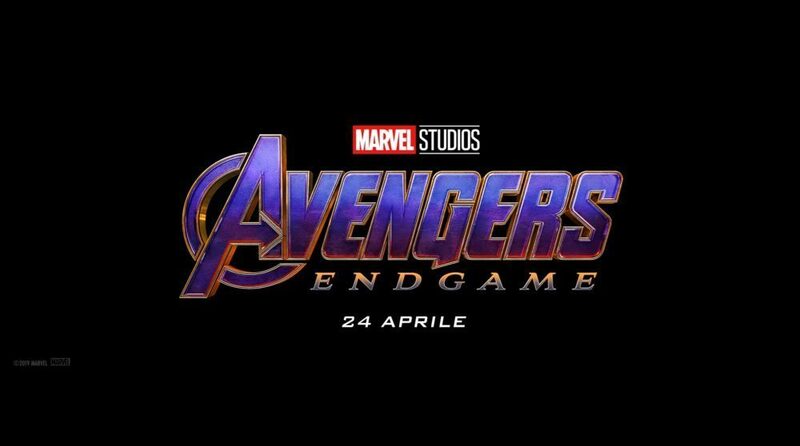 Con Robert Downey Jr., Chris Evans, Mark Ruffalo, Chris Hemsworth, Scarlett Johansson. Azione, fantastico, USA 2019.